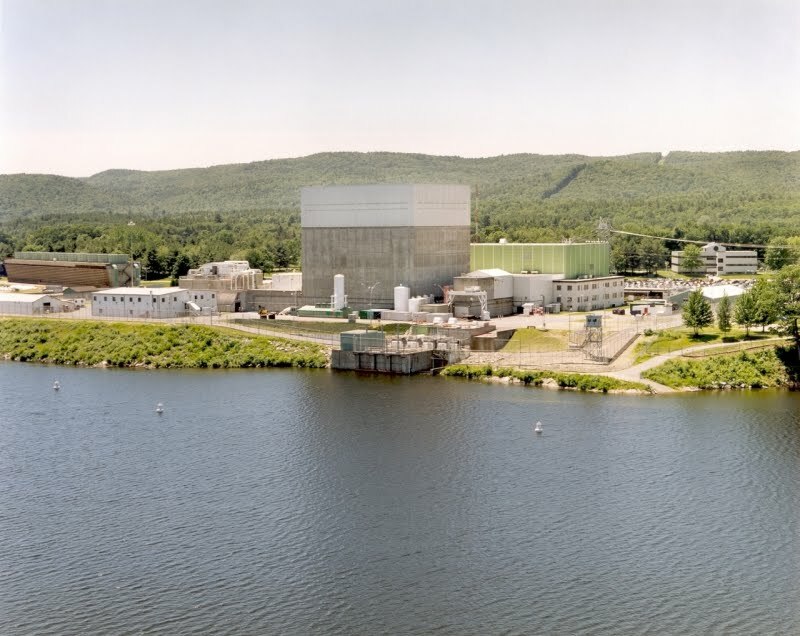 Yes Vermont Yankee: Happy Birthday, Yes Vermont Yankee! This blog is one year old as of January 1. I feel happy that the blog has affected the dialog in Vermont. There is now a place for pro-Vermont Yankee information, opinions, and support. I'm not doing a blog-retrospective here because I wrote one at Looking Backward, Looking Forward. This was a guest post on the American Nuclear Society blog, Nuclear Cafe. The post was also featured on the Energy Collective. Thank you to all my readers, and all the other supportive nuclear bloggers, and all Vermont Yankee supporters. 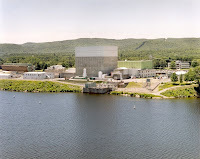 This will be a crucial year for Vermont Yankee, and we will be very active in this year. Once again, we will make a difference. A special huge thanks to the Ethan Allen Institute for helping me start the Energy Education Project this fall. The Energy Education Project sponsors local talks and talks by outside experts. Howard Shaffer and I are also appearing on TV and radio. We will continue to help the people of Vermont understand their real energy options. The Energy Education Project is especially proud of bringing Gwyneth Cravens to Vermont later this month. She will speak at a Legislative Round Table in Montpelier and a presentation in Burlington. Here's the announcement about the Round Table. As usual, you can doubleclick the image to see a bigger version. I encourage people to click the PayPal button on this blog to join the Energy Education Project. A year's membership is $30, but we accept any level of donation. Right now, we have raised the money for the Cravens visit, and are raising money for pro-Vermont Yankee flyers and FAQ publications. Your $30 will go a long way! A Happy and Healthy New Year to all who read this blog! 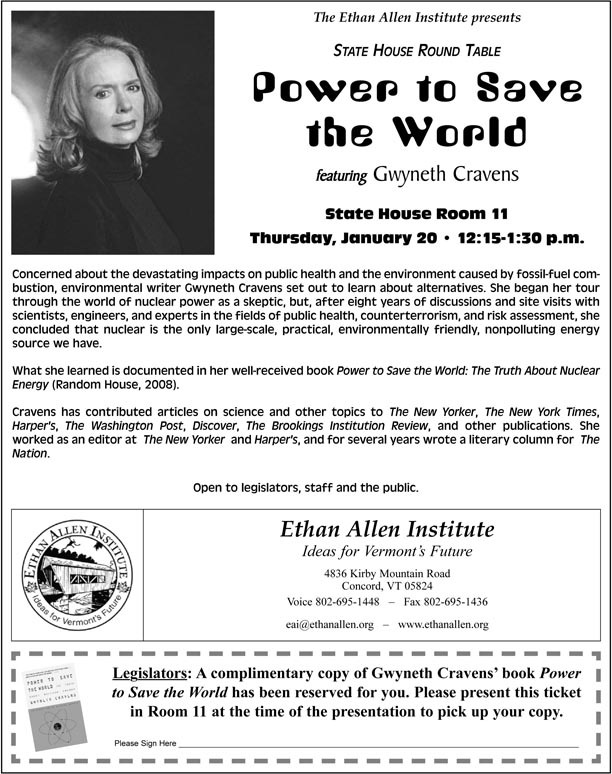 I've started reading "Power to Save the World", since I read about you planning to bring Cravens to VT to speak to people. Looks like a pretty good book so far. It may take me a little while to get through. Lots of good info though. Happy birthday! VY is after a year a major force among pro-nuclear blogs.